An article for The Globe and Mail highlights the popular Mini-MBA program offered by the McGill Executive Institute at the Desautels Faculty of Management. The program aims to improve options for working professionals who do not have the time for longer course offerings and provides them with the tools necessary to satisfy the future needs of their companies. 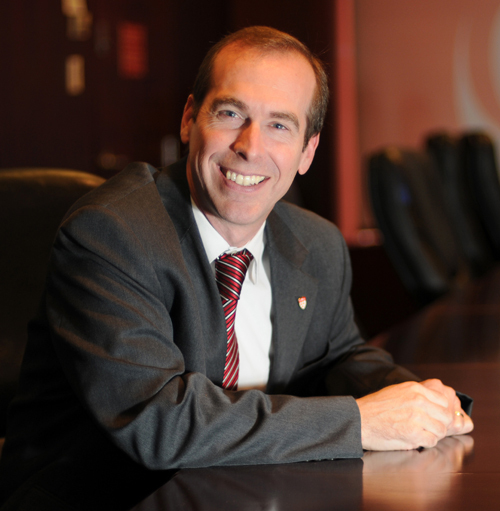 Eric Saine, Executive Director of the McGill Executive Institute at the Desautels Faculty of Management comments, “I get calls from people who have young kids at home or 60-hour workweeks and don’t know when they’re going to find time to get MBA knowledge under their belt. The Mini-MBA is a way to…hit the ground running”.